Fitness – Lets do it together.. 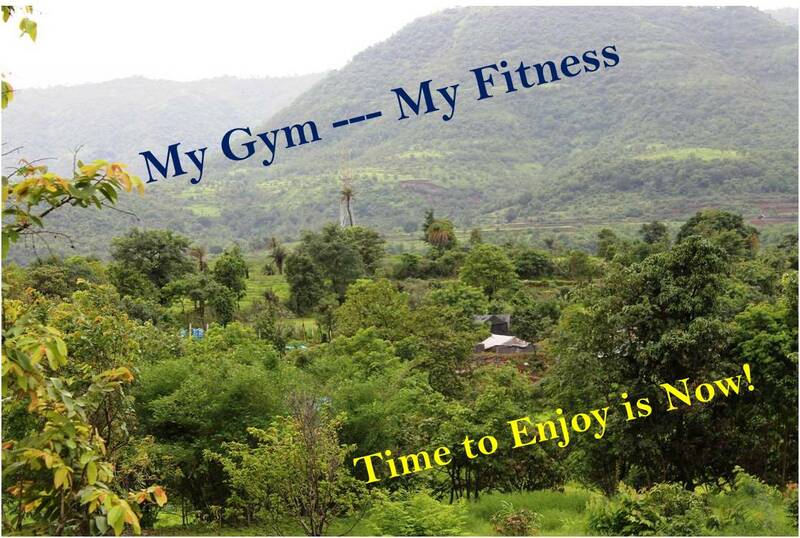 Thought to share – One perspective on fitness lets start doing it together – lets forget the age – that’s all in mind.. Pull ups 10 – 3 sets or as much one can do start with 1 or 2 and do it for 3 sets. and then enjoy the day!! Time to Enjoy is now!! 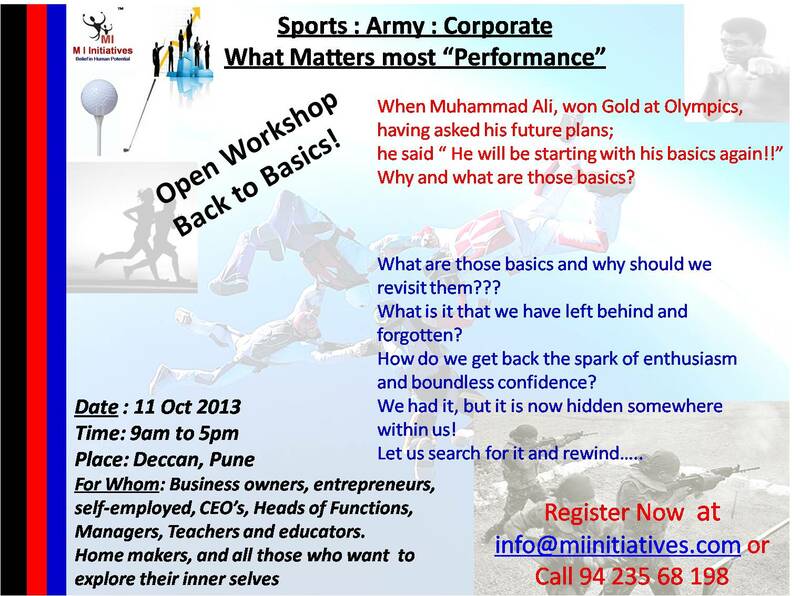 It’s been six years plus in to training – Corporate Training; mostly Outbound and some Indoors, post retirement from Army.. The pattern that I have witnessed is unique and mostly all or I may even dare call all by now, have a set pattern of subjects to be addressed / methods / activities / gimmick.. Thought to change the pattern by introducing following Module; let’s see if some change can be brought in; as they say one need to Unlearn to Learn something New. Sports Coaches: Mismatch in Demand and Supply; or is it something different! Took a retirement from the Army and returned to settle down at home town” Pune” in Mar 2007. Went around the City known to be famous for its Education and Sports to find the Coach who taught me Boxing in 70’ and 80’s Late Mr. T J Naik, was still coaching and there were only 2 other Boxing Coaching Centers which were Operational. Unfortunate but true for City like Pune which had grown many folds in all respect especially in population! And it appears that similar is the situation with other Sports disciplines. a. Coaches / Ex- Sportsmen do not find it economically viable to start such coaching centers. b. Trainers do not find places for training e.g. 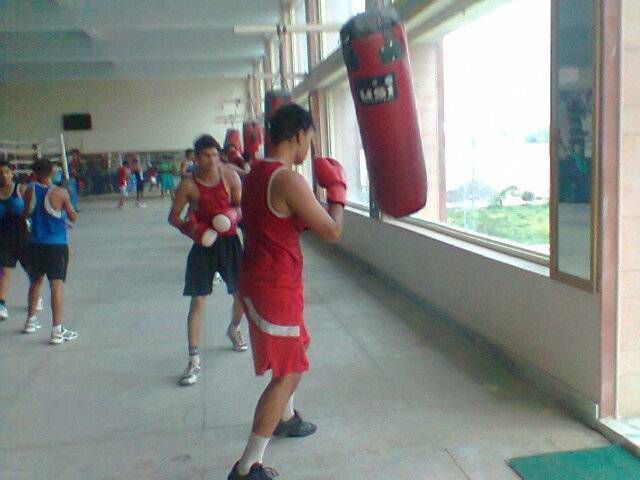 if I wish to start a Boxing Coaching centre at Baner today; no one ready to share his / her land / space in a given commercials. c. Probably Coaches / Trainers are not aware of any Govt support centers which they can make use of. When it comes to specialist training for a sportsman who has a caliber to be International; one finds hardly any serious trainers apart from what one finds at Army Sports Institute. Others may be operational (many not known) and if they are; at what cost, which probably an average middle class sportsman can’t afford or is it that these coaches have no visibility; can something be done? 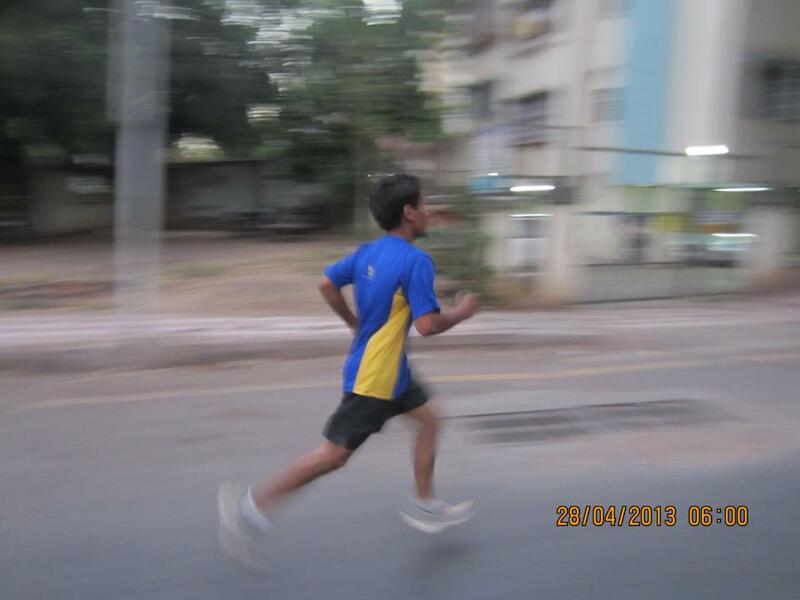 Yesterday I was looking for a Coach who can train a guy, who holds record in 5000 mtrs run at Zonal Championships in Kuwait but found no serious such centers which are approachable or available where he can train himself. Is it that we don’t have talent in coaching or is it our focus is somewhere else? Is it all commercial; may be yes because everything costs money..
Can any Education be complete without incorporating Sports when it comes to development of Children or Youth? Are we in a Catch22 situation? There is talent, there are coaches but both go elsewhere (other than where they should be) ; Should we call it a mismatch or mismanaged!! I don’t know..
Do we need to have a look within and solve this Catch 22 or whatever situation we are in? To begin with, we thought oc compiling data of coaches presently available in Pune or who were coaching but for some reasons left sports and working in other industries; if you happen to know some; may we request you to kindly share with us there present whereabouts; so that we can have directory of such valuable people in dveloping the society as a whole. May I request your comments / suggestions / critics / anything that can get us out of this situation? Competitive Sport (participating in tournaments) should we say it as MUST for development of a Person in all walks of life! When you just play a Game and when you Compete in Tournament; aren’t these two different in impacting life or outlook of a person. Makes one ready to adopt to failure in life or take it in a stride. 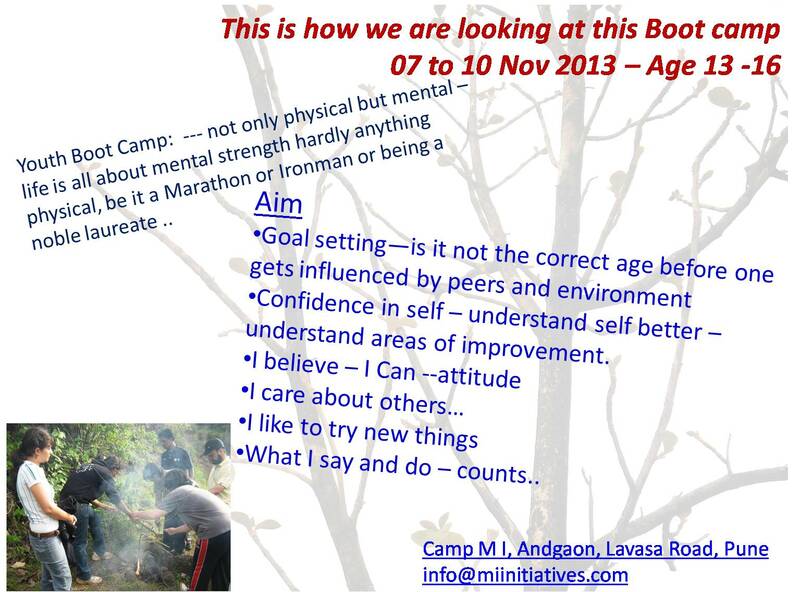 One starts doing SWOT analysis at an early age; introspecting what he / she lacks or what he / she is good at. Probably Understands humility also better. Self development is taken seriously by individual himself. He / She unknowingly starts doing Goal Setting for themselves. There are many more advantages / benefits and hence should we not put the kids / youth through Competitive Sports; rather than putting them to just play some game without any outcomes or giving him or her a false notion of having played something their youth!!! 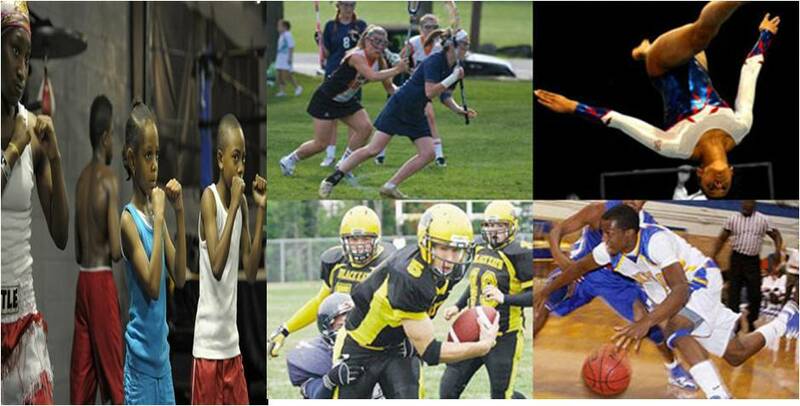 Do I need to check if our kids / youth i s going through a Grind of Competitive Sport.